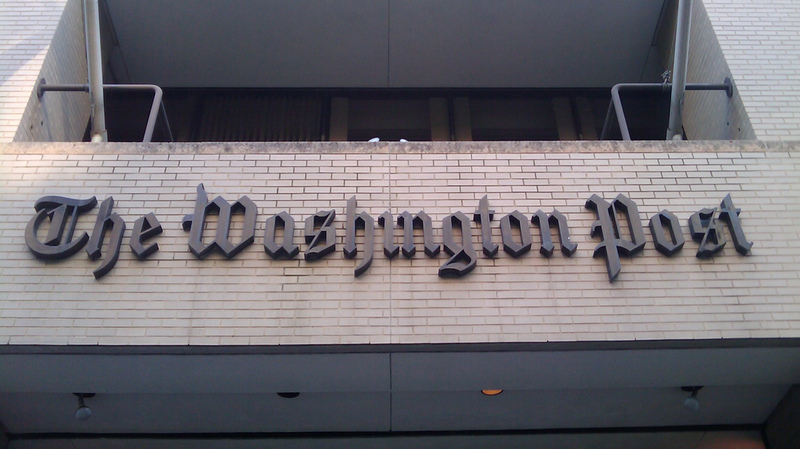 Mentioned by the Wall Street Journal earlier today, management at the Washington Post have started looking into launching an online paywall that will charge readers a monthly fee to view articles. Prior to this point, the Washington Post had resisted launching a paywall specifically because the majority of the newspaper’s online readership is located outside of Washington D.C.. Similar to the New York Times, a metered paywall on the Washington Post site will allow readers to view a specific number of articles for free before cutting off access to articles on the majority of the site. Before this was being considered, the Washington Post attempted to generate social activity on the site by creating the Washington Post reader application on Facebook. However, it’s likely that hasn’t brought enough people to the site to view digital advertising in order to offset the decline in print revenues. According to the latest data, total revenue is on track to decline by approximately fourteen percent year-over-year and that’s mostly attributed to fewer businesses taking out print advertisements in the newspaper. According to employees familiar with the paywall project, it’s not expected to launch until summer 2013 at the earliest. Regarding the shift in position, Washington Post chairman Don Graham stated “We are obviously looking at paywalls of every type. The reason we haven’t adopted them yet is that we haven’t found one that actually adds profits immediately. But we’re going to continue to study every model of paywall and think about that, as well as thinking about keeping it free.” Graham is concerned that an online paywall will ultimately decrease traffic to the site and impact the growth of digital advertising revenue. 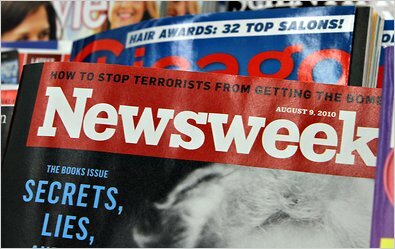 Prior to this announcement, the organization made the decision to halt the distribution of the print version of Newsweek by December 31, 2012. During 2013, the company plans to launch an electronic-only version of Newsweek that can be viewed on mobile devices like tablets and smartphones. However, people interested in reading Newsweek will be required to purchase a subscription. After the failure of Rupert Murdoch’s The Daily, the group behind the creation of the future digital version of Newsweek has cause to be concerned about the future of the publication. However, Newsweek has an 80-year brand name going for it and should be able to transition a portion of the current magazine subscribers to the digital version of Newsweek. Due to the lagging sales of the print edition, Newsweek is on track to lose approximately $22 million this year and the Daily Beast has lost a bit over $13 million in the last quarter alone according to Bloomberg. 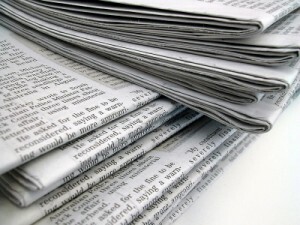 The New York Times paywall launched during early January 2011 and has attracted more than half a million subscribers. It has been viewed as a success since circulation revenue now accounts for a larger percentage of total revenue than print or digital advertising dollars. Even though total revenue is falling slightly year-over-year, the growth in circulation revenue has nearly offset the steep decline in print advertising.